Harris B. Kirsch and Nneka B. Uzodinma, associates in the Fort Lauderdale office of civil defense litigation firm Marshall Dennehey Warner Coleman & Goggin, narrowed it down to 10 points insurers should consider. Starting with reading the entire letter thoroughly, including attachments, to determine exactly what the provider is seeking, Kirsch and Uzodinma’s tips urge insurers to respond with care and without neglecting the time clock that started as soon as they received the letter. The attorneys recommend insurers compare what the letter asks for and what they’re required by law to provide. Additionally, they suggested consulting notes compiled after the claim, ensure the date of the claim falls within the allowed time frame under Florida’s amended PIP statute and double-check that its PIP-related policies (and the calculations based on those policies) comply with applicable court rulings. 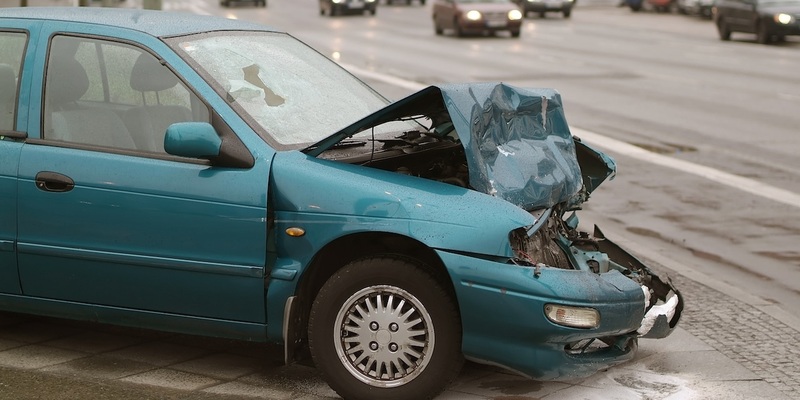 PIP claims, also called no-fault car insurance, refer to claims a person can make against his or her own insurance company to get it to pay for part or all of the medical expenses and lost earnings incurred after an auto collision. In Florida, no-fault coverage is required. The Florida State Legislature reformed its no-fault auto insurance laws in 2012, aiming to reduce insurance rates and cases of fraud. The changes have led to a drop in insurance rates, according to a 2014 study by the state’s Office of Insurance Regulation. Under the new law, a person in an auto collision must be treated by a doctor, chiropractor or dentist within 14 days. The maximum $10,000 in benefits are only retrievable if the physician determines the person has an emergency medical condition, which includes conditions with severe pain that requires immediate medical attention. For non-emergency situations, medical benefits are limited to $2,500. The amended law permits an insurer 30 days to respond to a claim, unless it determines the claim might be fraudulent and needs time to conduct an investigation. If that happens, the insurer has 90 days. But it’s too soon to tell what impact the reforms will have, Kirsch and Uzodimna said. “At this point, it is too early to tell. As with any changes made by the legislature, the true impact isn’t felt until the appellate courts have had an opportunity to consider the changes and whether the reforms are constitutional,” they said.